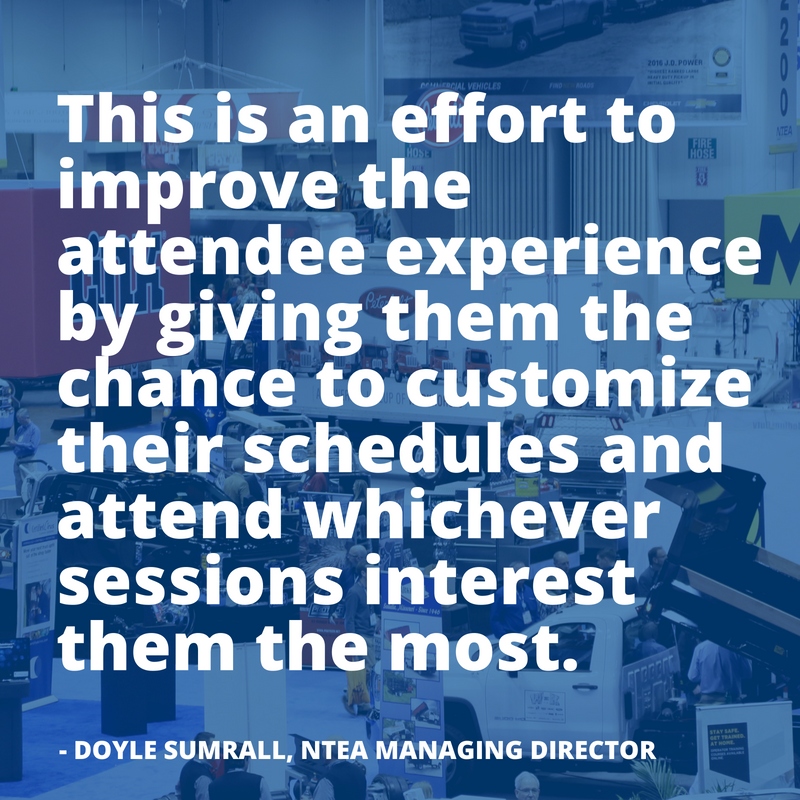 NTEA is expanding educational opportunities for The Work Truck Show 2019 — offering a new option for registrants to attend Green Truck Summit and Fleet Technical Congress sessions. Both events are held concurrently at JW Marriott Indianapolis, on Tuesday, March 5, from 8:30 a.m.–5 p.m. The Work Truck Show 2019 runs March 5–8, 2019, at Indiana Convention Center in Indianapolis, Indiana. Educational sessions begin March 5, and the exhibit hall is open March 6–8. Green Truck Summit is the industry’s premier alternative fuels and advanced technology conference. It brings together industry leaders to share developments and decisions about the journey toward greater work truck productivity and efficiency. Both events will run on the same schedule with their own opening comments and dedicated keynote speakers followed by general sessions. Registrants can easily switch back and forth between the two, based on preferred topic areas, throughout the day. A combined reception will be offered following the last general sessions. In addition to the full day of general sessions and reception on March 5, registration for Green Truck Summit and Fleet Technical Congress includes access to concurrent sessions on topics such as fleet productivity, risk mitigation, OEM chassis updates, and more; all three days of Work Truck Show exhibits; Wednesday and Thursday lunch; and access to the Ride-and-Drive on Wednesday and Thursday. The Work Truck Show, North America’s largest work truck event, features the latest vocational trucks, vans, vehicle components and truck equipment on an exhibit floor covering more than 500,000 square feet. The event includes a robust educational conference with sessions designed to help attendees improve their operations. Anyone who works with commercial vehicles, including public and private truck fleet operators, manufacturers, dealers and equipment distributors can find solutions to their business challenges at the Show. Registration for The Work Truck Show 2019 opens in October. Sign up to receive event and registration information at worktruckshow.com/wts19signup or call 800-441-6832. Join the conversation on Facebook at facebook.com/TheWorkTruckShow and Twitter @WorkTruckShow with the official Work Truck Show hashtag #worktrucks19, Green Truck Summit hashtag #greentrucks19 and Fleet Technical Congress hashtag #fleets19.